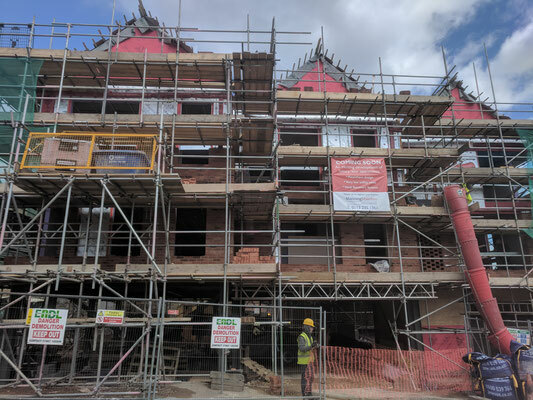 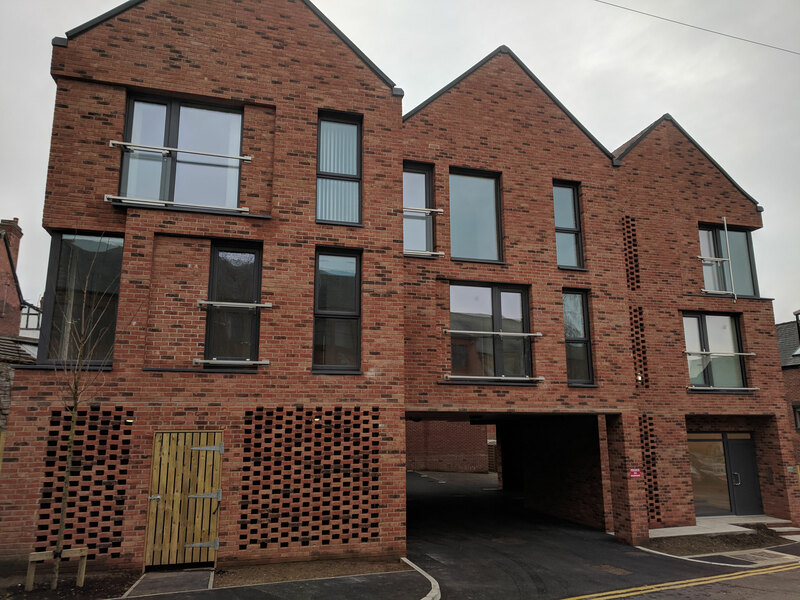 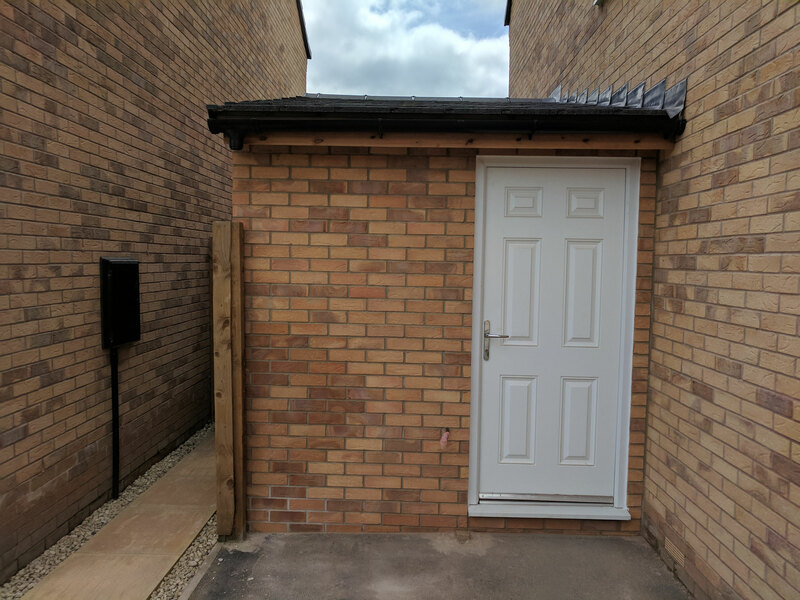 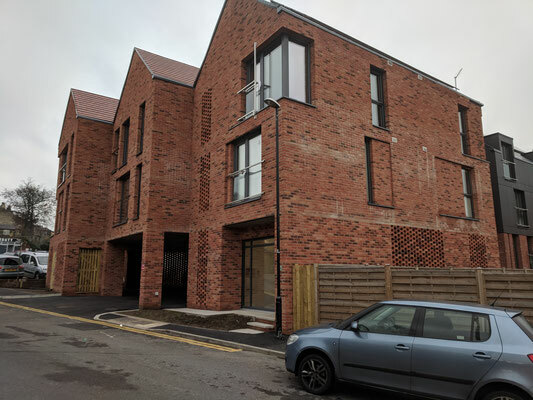 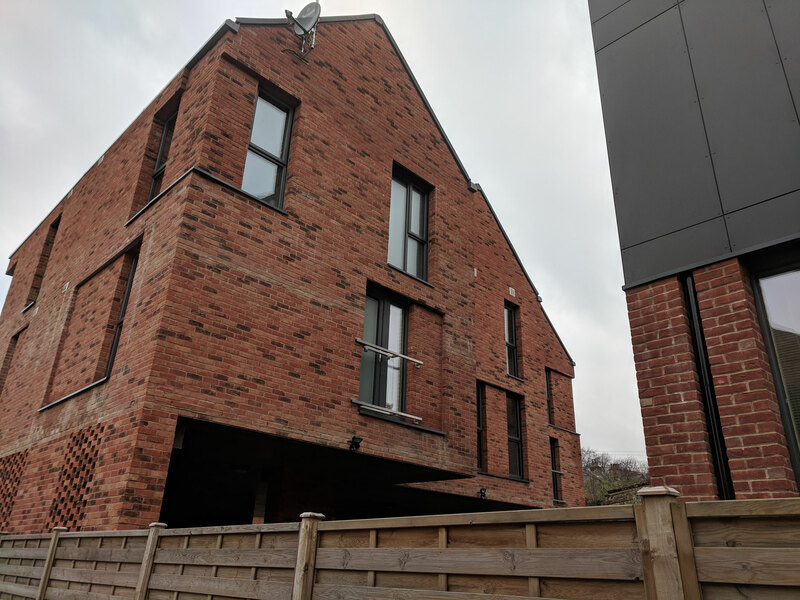 Adopting a brick cladding system offers a fast, flexible and cost effective way to deliver that real brick finish to renovations and new build properties. 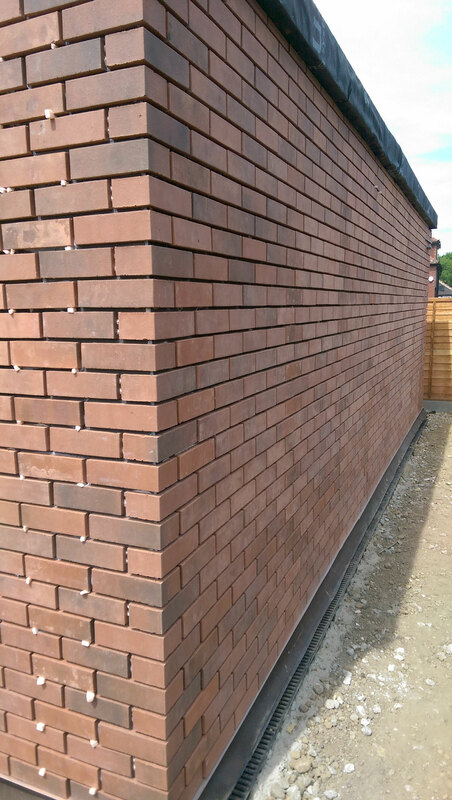 Our system incorporates real brick in a variety of styles and colours to suit both contemporary or traditional projects. 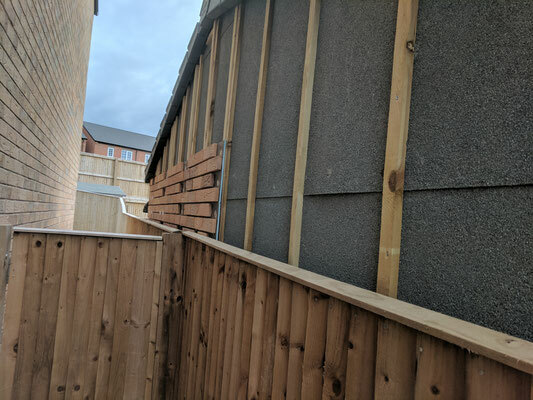 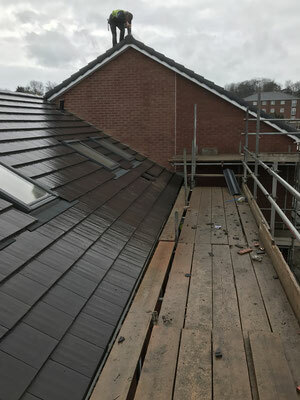 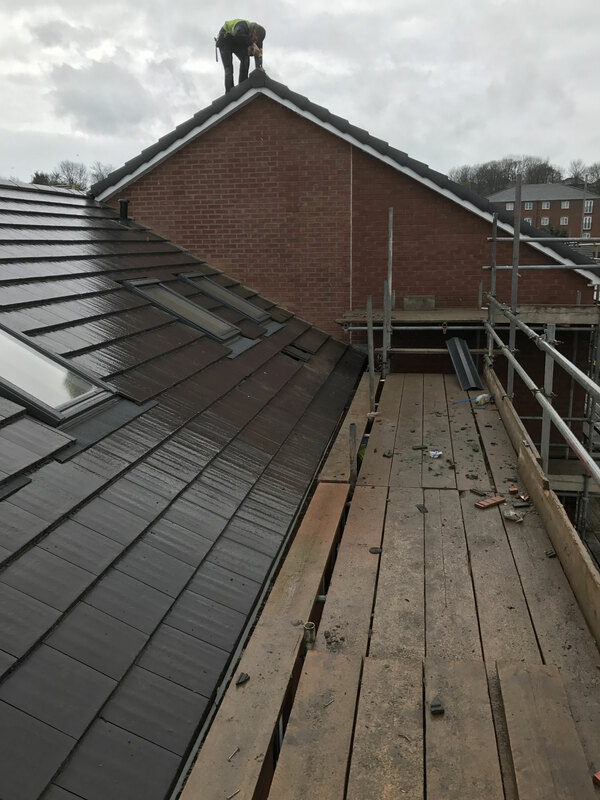 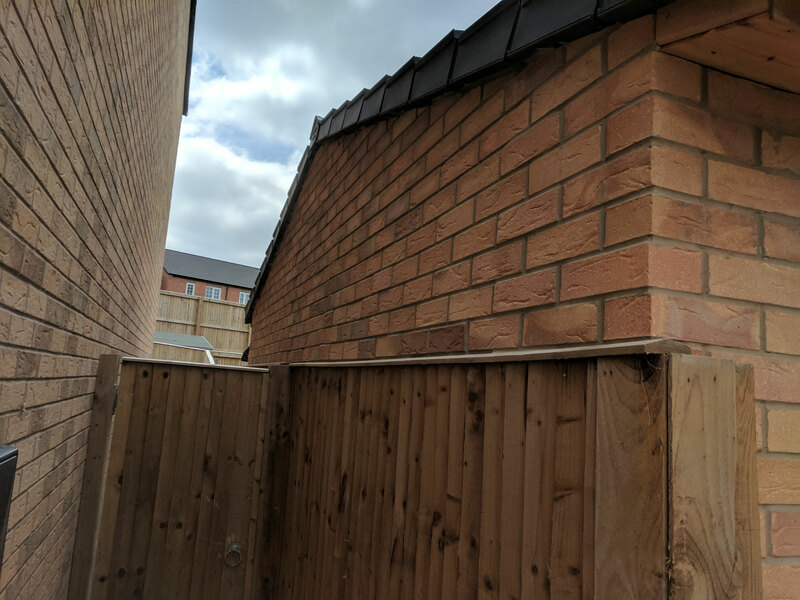 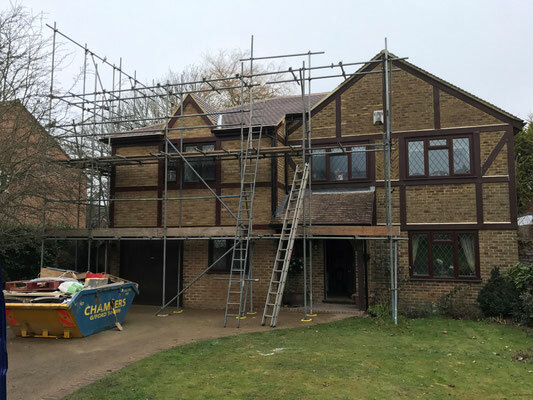 Suitable for large commercial or small scale residential projects, just some of the applications for brick slip cladding panels include extensions, annexes, infill panels, dormers, soffits and commercial kitchen chimney surrounds. 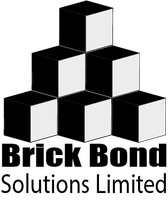 Multiple bonding effects and pattern features such a corbels and arches can also be supported. 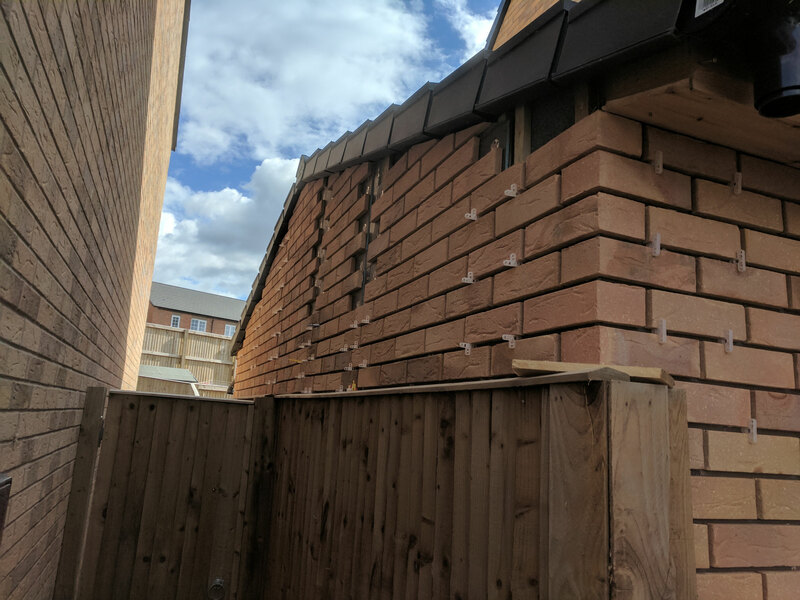 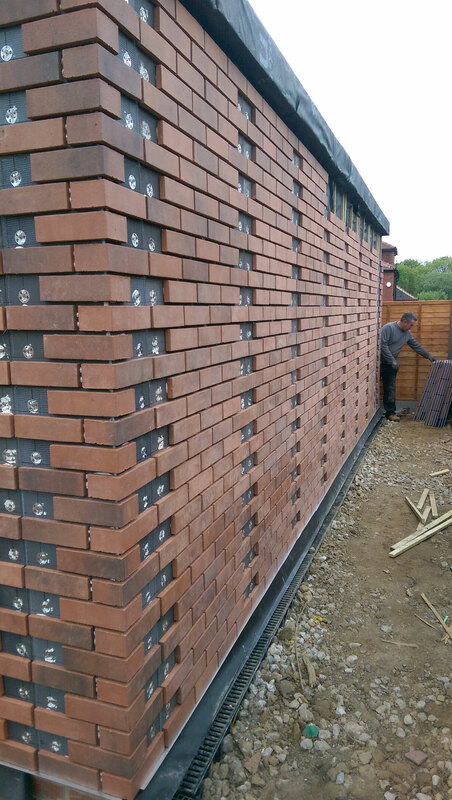 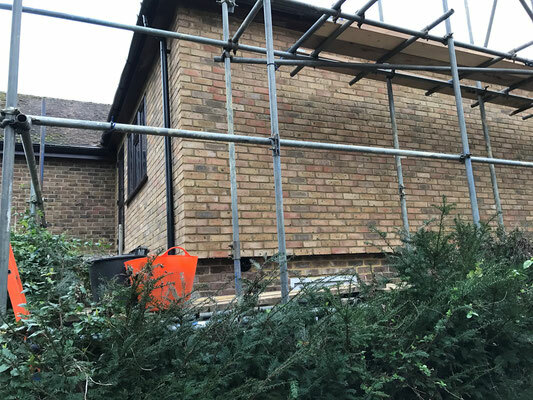 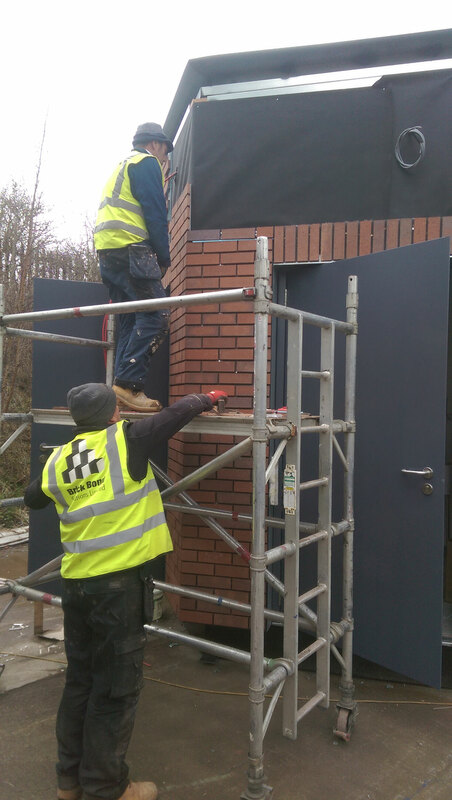 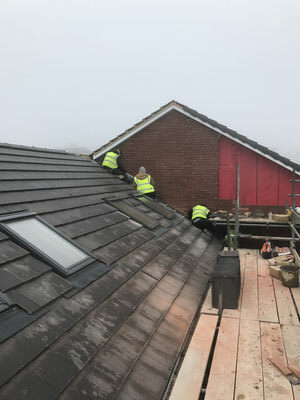 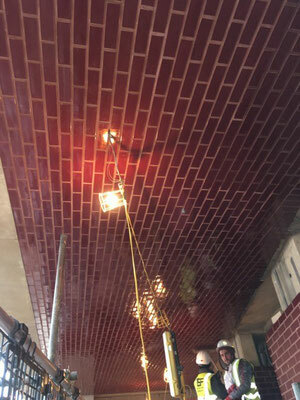 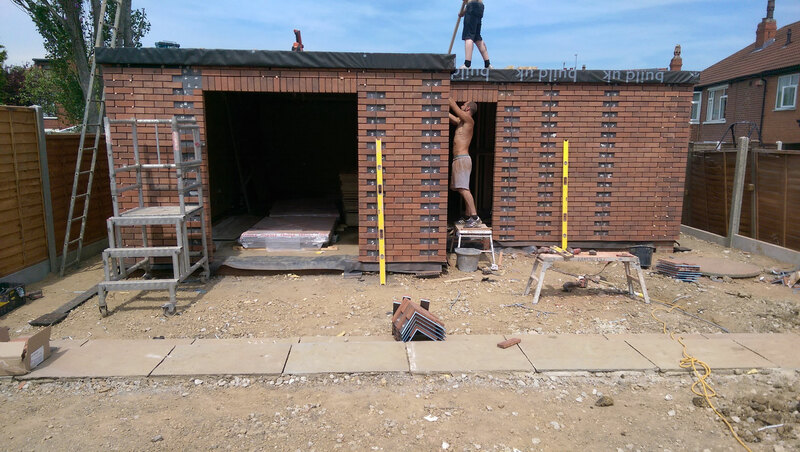 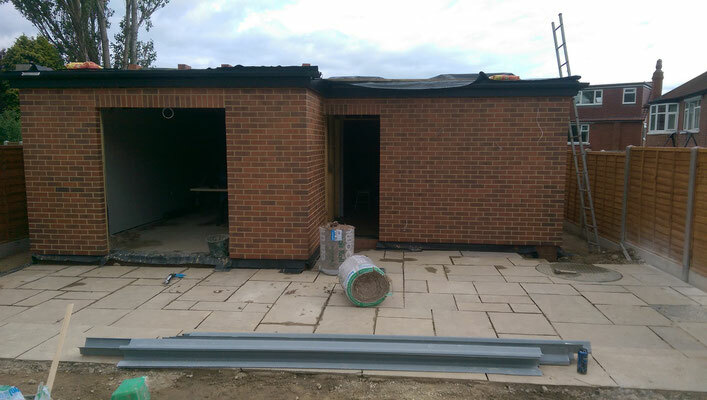 To ensure consistency of finish to existing brickwork, we offer to collect bricks from site, cut them to the required thickness and incorporate them into the cladding panel system prior to delivery back to site. 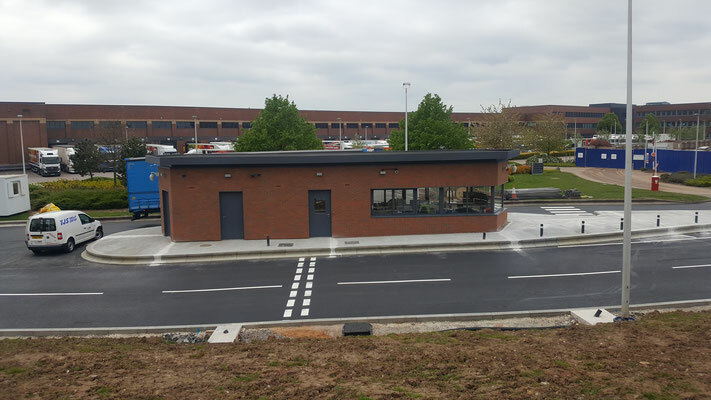 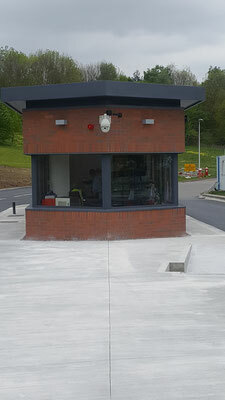 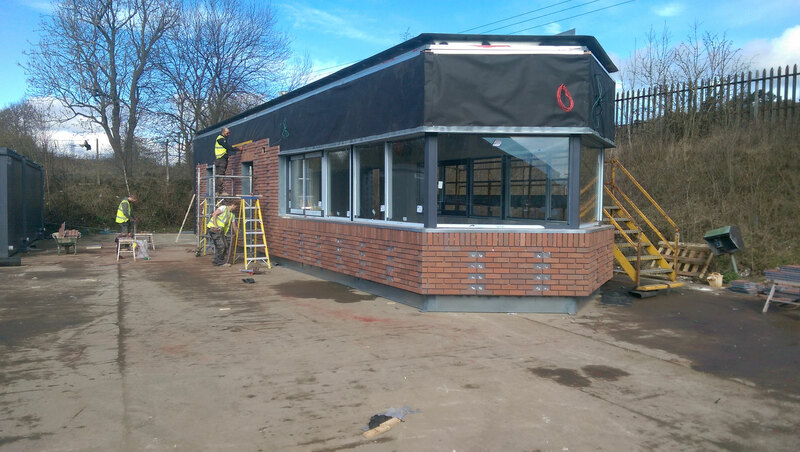 BrickCloak is our pre-fabricated brick slip cladding system, designed to minimise the level of on-site activity and installation time. 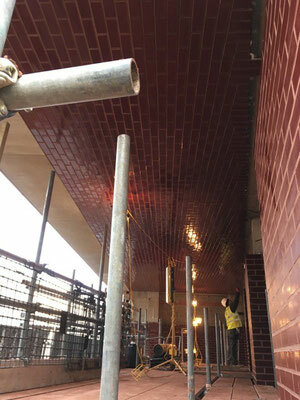 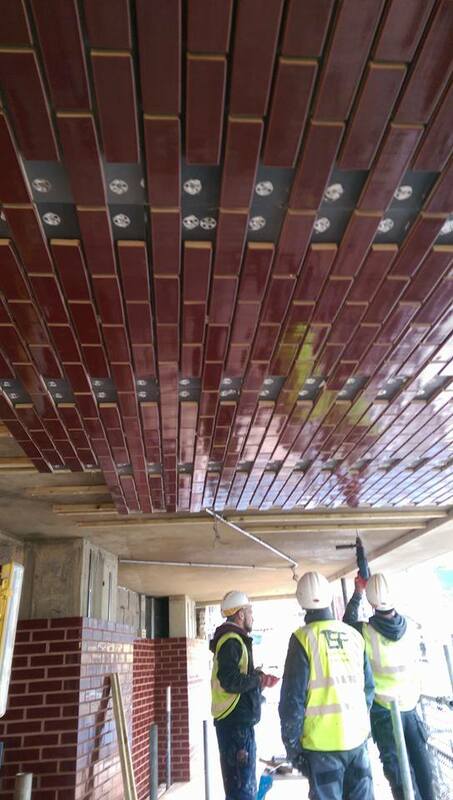 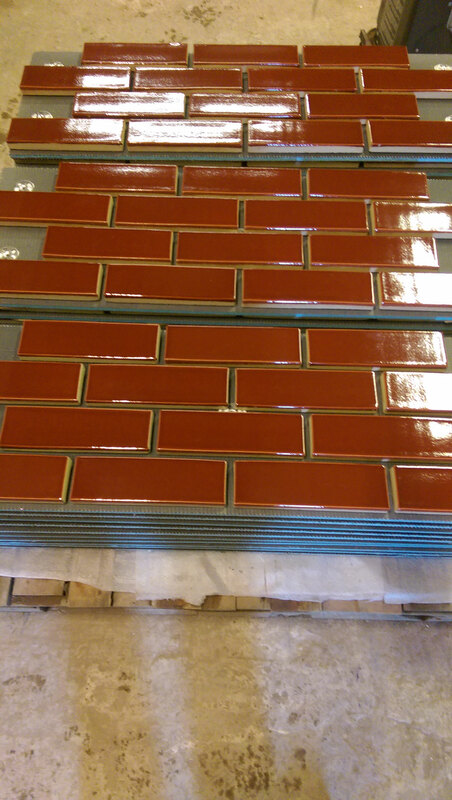 Here real brick slips are fixed to precision cut panels with integrated fixing points in a closely controlled factory environment. 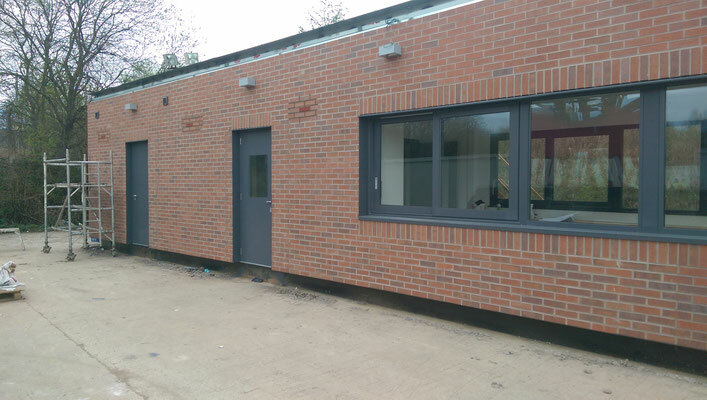 The system comprises panel components specific for flat wall sections, corner elements, door and window reveals. Designed specifically to offer ease of handling around the building site and being capable of installation by a single person. 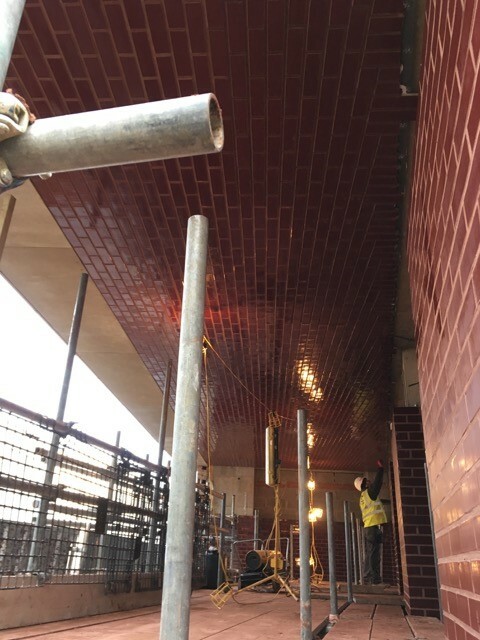 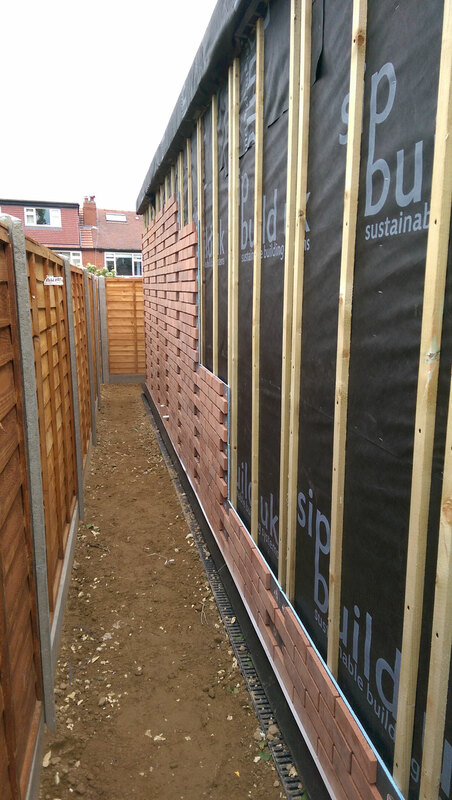 Bespoke panels are designed where necessary to simplify installation in difficult areas, minimise waste or to facilitate special feature patterns. 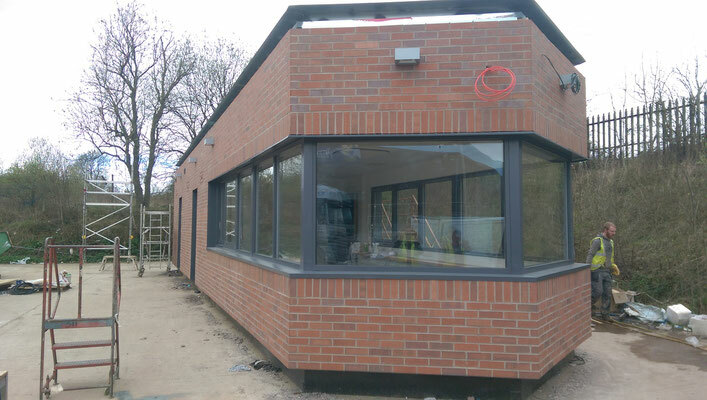 Our CAD design service is on hand to tailor our solution to your project. 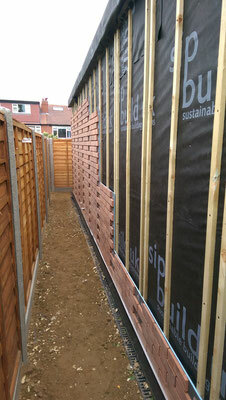 BrickCloak is suitable for fixing to various substrates including conventional block, timber/metal frames, SIPS and ICF. It's also adaptable for cladding soffit areas. 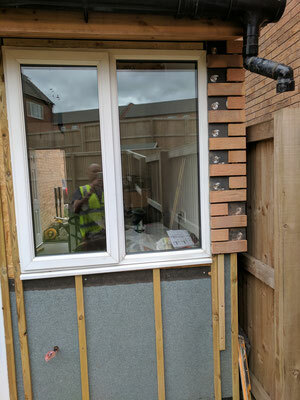 Following installation, simply point the joints with your preferred mortar compound. A wide range of colour options are available in our online Brick Slips Store, along with other useful accessories and tools. Check out the system drawings below, call or email for more information. 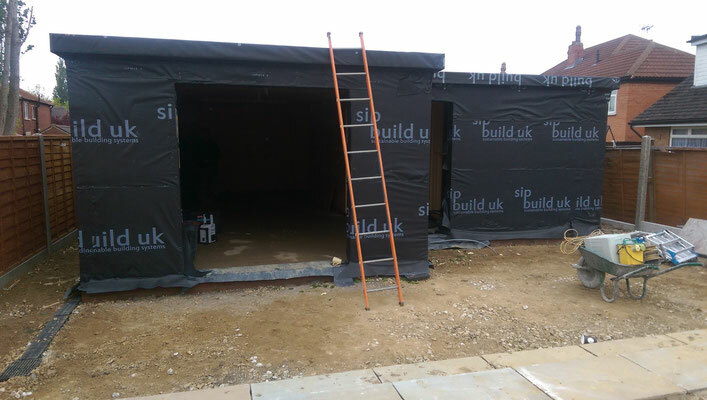 We'll work with you to ensure the best solution for your money and for your projects needs. 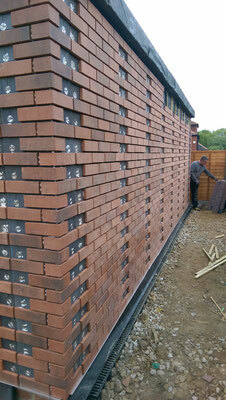 Click the following link to see default dimensions of each standard panel in the BrickCloak range. 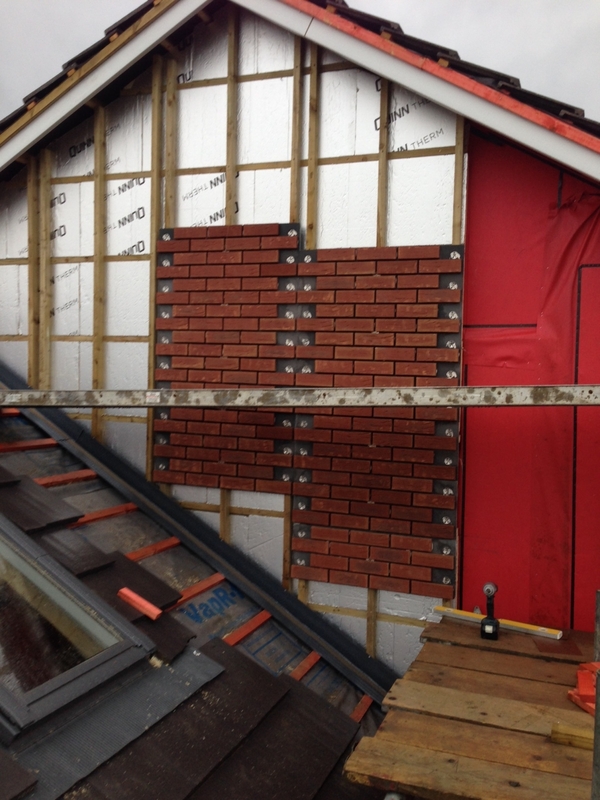 Click the following link to see recommended installation methods for the BrickCloak system. Click the following link to view the installation procedure for installing BrickCloak around window cills. 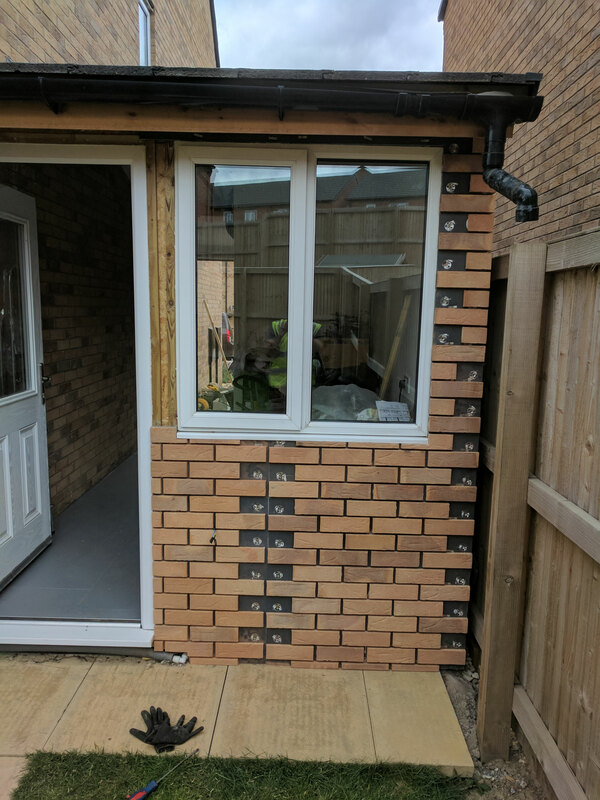 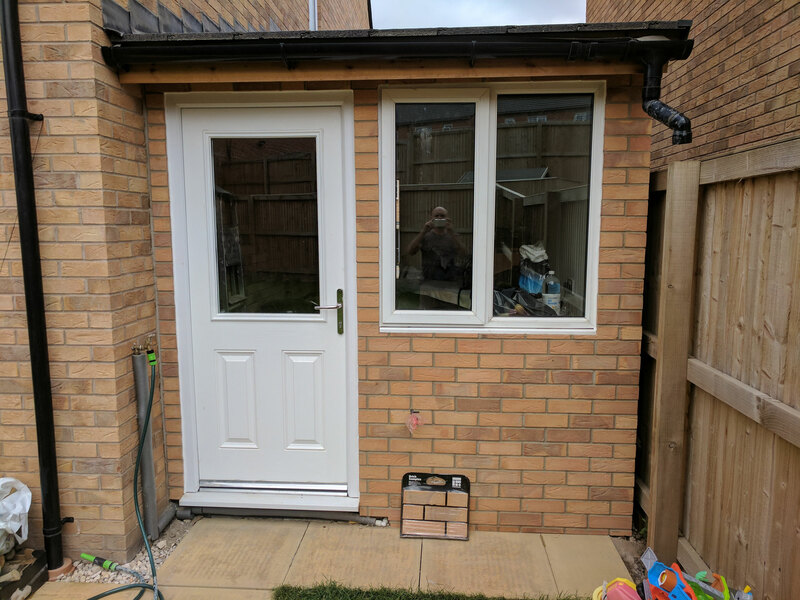 Click the following link to view the installation procedure for installing BrickCloak around window heads.